Talks this week on letting Iran join a Beijing-based cooperation bloc highlight the challenge China faces in trying to avoid taking sides in the Middle East’s spiralingsectarian crisis. The Shanghai Cooperation Organization — a six-member group led jointly by China and Russia — will consider whether to induct Iran during a summit in Kazakhstan that begins Thursday. Membership in the group, which is focused on coordinating anti-terrorism efforts and enhancing regional connectivity, would help Tehran bolster ties with Moscow and Beijing. 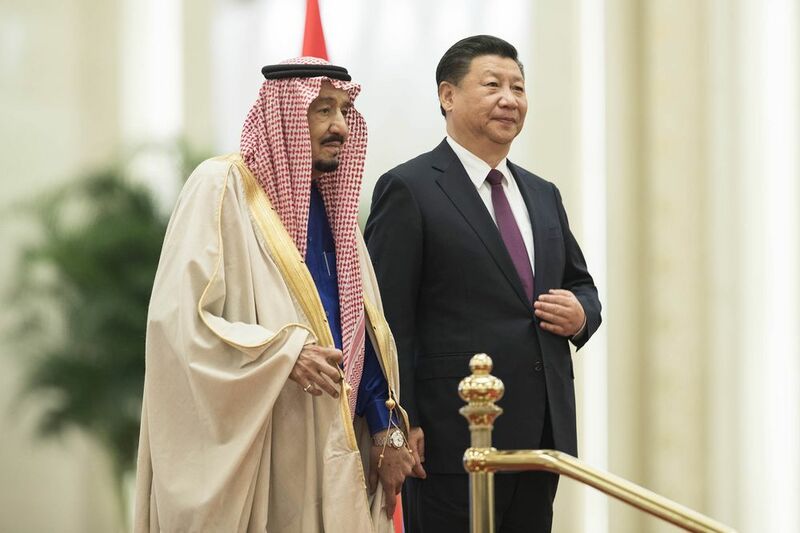 The discussions come at an awkward time for President Xi Jinping, who has sought to reassure Iran’s rival Saudi Arabia of China’s long-standing neutrality in the regional feud. 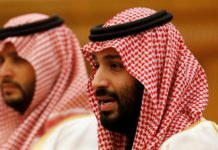 On Monday morning, four Arab nations led by Saudi Arabia severed trade and diplomatic links with Qatar, in what appeared to be punishment for maintaining ties with Iran. U.S. President Donald Trump later expressed support for the move in a tweet. So far there’s been no sign that recent events have influenced China’s Middle East policy. Assistant Foreign Minister Li Huilai on Monday reaffirmed the country’s support for Iran upgrading its observer status with the SCO to formal membership. Xi first made the commitment during his January 2016 visit to Tehran. In any case, Iran won’t become a member immediately at the two-day summit in Astana, where Xi arrived Wednesday. The bloc refused to initiate Iran’s accession last year without giving a specific reason, but China has said its membership can be put on the agenda once India and Pakistan join. Both countries, which have waited years to become members, will be added to a group that includes Kazakhstan, Kyrgyzstan, Tajikistan and Uzbekistan. Xi was expected to hold talks with Russian counterpart Vladimir Putin and Indian Prime Minister Narendra Modi during the trip. Li Guofu, who overseas Middle Eastern affairs at the Foreign Ministry’s China Institute of International Studies in Beijing, said China would “make maximum effort to hold up its principled position of non-interference” and attempt to “deescalate conflicts” through diplomacy. The move to isolate Qatar on Monday shocked financial markets, disrupted air traffic and caused runs on grocery stores in the emirate. Turkish President Recep Tayyip Erdogan lined up behind Qatar on Tuesday, offering to mediate a resolution. China may keep coming under pressure to take sides as its interests expand in the Middle East. 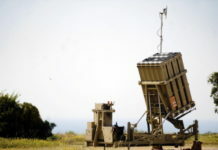 That favors Iran, which shares overland links, a suspicion of Sunni Islamist groups and a desire to reduce American power, said Michael Singh, managing director at the Washington Institute for Near East Policy. 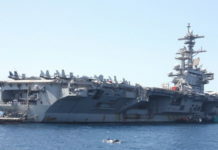 Still, China’s relationships with both sides of the Persian Gulf divide were based on mutual interest, said Ali Vaez, a senior Iran analyst with the International Crisis Group. Saudi King Salman bin Abdulaziz returned from a March visit to Beijing with as much as $65 billion in economic and trade deals. Iran was an enthusiastic early supporter of the Belt and Road Initiative, and last month sent its finance minister to attend Xi’s summit on the plan. 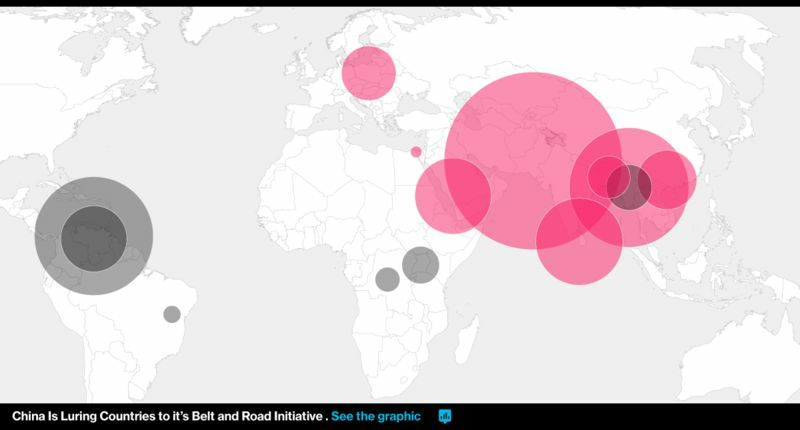 China’s trade with Saudi Arabia amounted to $45 billion in 2016, almost double that of its commerce with Iran.